Thoreau, naturalist and early environmentalist, spent two years on Walden Pond in 1845, land owned by Ralph Waldo Emerson. The result of Thoreau's two year relation with nature, to him, his religion, was the moments he observed nature in all of its holiness, simultaneously observing his own state of mind and being, as well as those who came to visit. Thoreau also managed to compare and contrast the existence of man vs. nature. In this volume, a diary of sorts, the author describes in immense detail, the absolute wonder and purity of nature, as well as his own day to day existence. Thoreau accomplished to not only write down his poetic and philosophical findings, yet has chartered his own discovery, as a human being; concluding that man and nature coexist, and everything is indeed perception. This volume is extremely insightful with far too many passages to quote that cause one to ponder far beyond the realms of the "typical" human psyche. It is my experience and belief, along with Thoreau, that once one truly communes with nature wholly, that second sight is never lost. Difficulty in keeping that vision may depend upon ones return to society if one chooses to cease seeing the divinity of nature daily. This book, Thoreau's first, is not a guide for the recluse, that is not what Thoreau was, nor a path to wholeness or enlightenment; rather a light into the mind of one man who chose to observe beauty and ugliness within himself, within nature, within mankind. 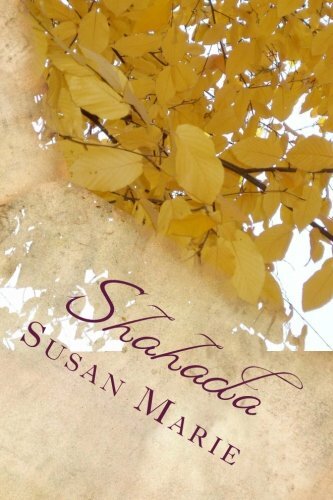 What an interesting book. One I think most people think is a complete "existential" work from front to back cover, and it is, but in parts. It is also a daily journal of everything Thoreau did and experienced. 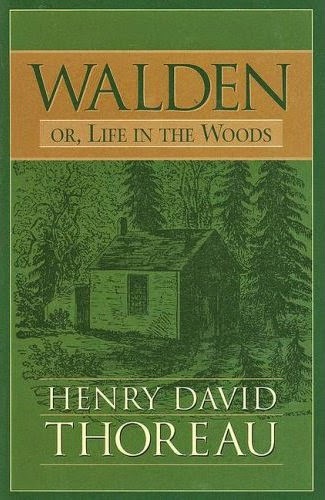 The most profound results of living two years on Walden Pond, thankfully, exist eternally within the pages of this volume.